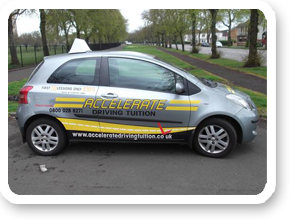 Accelerate Driving Tuition offers Lessons in Glasgow East End. What we offer is, good quality tuition and professional service. 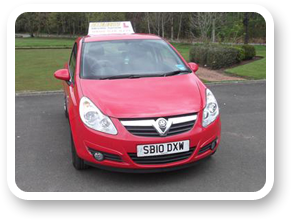 Myself Steven Love having been working as a Driving Instructor since 1996 covering all of Glasgow offering Driving Lessons at affordable prices. We want to make sure you are happy during your lessons with us. We will do all we can to bring about a good experience for you, and get you past the Driving Test, this is our main goal. 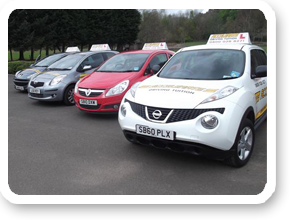 We have male and female instructors, fully approved, offering lessons throughout Glasgow. Any areas not listed will automatically be covered. 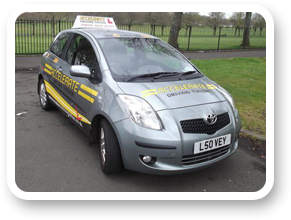 Looking for Driving Lessons & Tuition in Glasgow East End? We have both male and female instructors in the East End ares that have various kinds of vehicles to suit everyone. We have a selection of both manual and automatic cars. If you have any special requirements please don’t hesitate to give us a call. 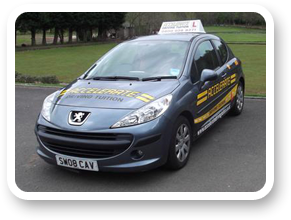 We will give you the skills to pass your theory test with ease and make sure that your driving skills are 100% spot on to both guide you through your test and guide you through your driving life. Below is a list of just some of the areas we can offer driving lessons in, if you area is not listed give us a call as we cover the whole of Glasgow East.